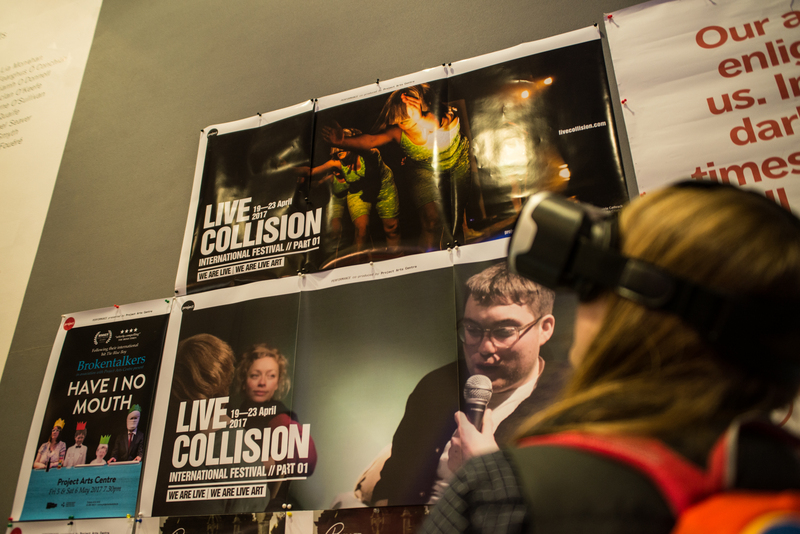 As part of Live Collision International Festival 2018 we will host members of the Trans Live Arts Salon and Change of Address collective on residencies in the run up to and during the festival. The participants will be given space to develop new work and collaborate with other artists, to engage with the work presented in the festival, and to curate festival events. We will also host Felicity in a digital residency as they work on developing their piece Pseudaria, tracking their progress on the Live Collision blog. After extremely positive first iterations of the TLAS residency and artist-in-residence programme in 2016 and 2017, we are delighted to continue and grow the TRANS LIVE ART SALON and our residency programme as part of LIVE COLLISION INTERNATIONAL FESTIVAL 2018.